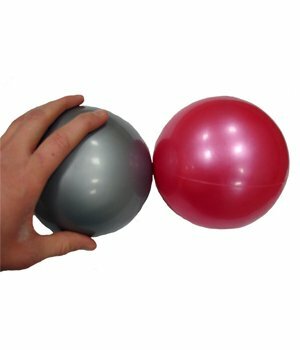 Weighted Pilates Balls are very handytools when used in Pilates exercises. Easy to hold weights, these weighted balls can be used to help maintain alignment in certain exercises. Their unique shape allows them to be easily held, balanced, or placed anywhere on the body to add extra weight for strength and resistence training.